Project 004 ‹ marauders co. 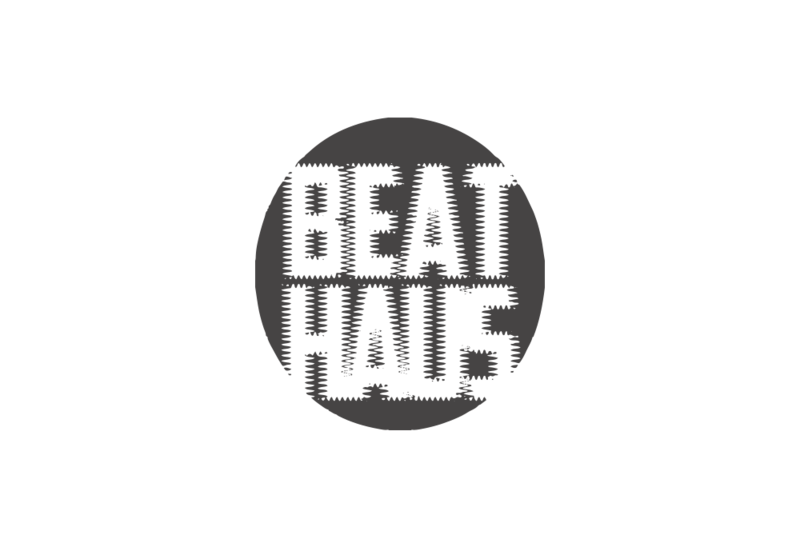 Beat haus is an artist-run producer showcase based in Brooklyn. Marauders responsibility lies in the design and maintenance of the Beat Haus website.